Quickleen S is a revolutionary new cleaning product with a specially formulated cleaning solution, intended for the removal of stubborn and tarnished stains on a wide range of surfaces. 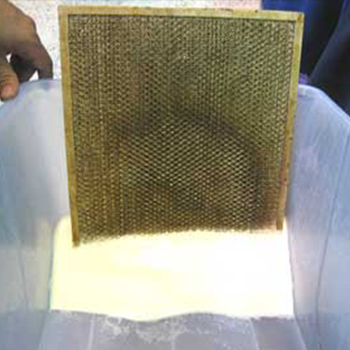 With a simple “Wipe On Wipe Off” method, the cleaning process takes much less time and effort. 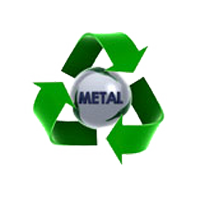 Compared to other harsh and abrasive metal cleaners, Quickleen S is safe to touch with bare hands, requires no tedious scrubbing, phosphorous-free and is also eco-friendly! 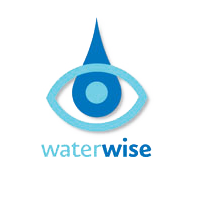 Wipe off / remove or rinse excess waste from the surface of the item. 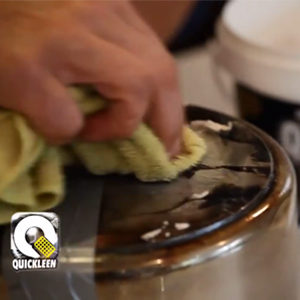 Apply Quickleen S using a damp cloth to the affected surface area. Rub Quickleen S to the surface until tarnish or stain is removed from the affected area. Make sure to rub in the direction of the stainless steel grain. Using a clean dry cloth, remove excess powder residue or rinse with water and dry thoroughly. 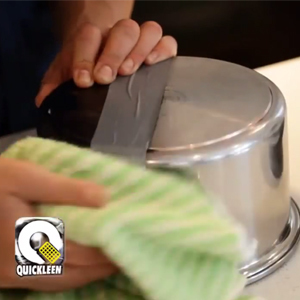 For maintenance or light cleaning purposes, dilute 1 table spoon of Quickleen S to every 500 ml of water. Spray the mixture onto desired area and wipe dry with a clean dry cloth. 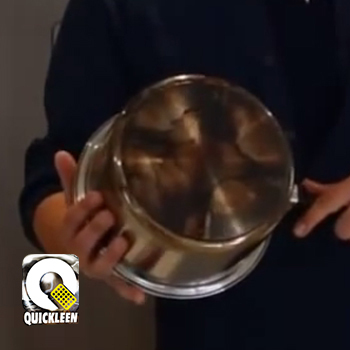 Quickleen R is a specially formulated alkaline-based detergent for the removal of heavy build ups of grease and burnt. 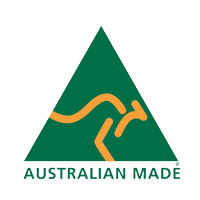 It is specifically designed to be safe on aluminium, stainless steel and cast iron surfaces. 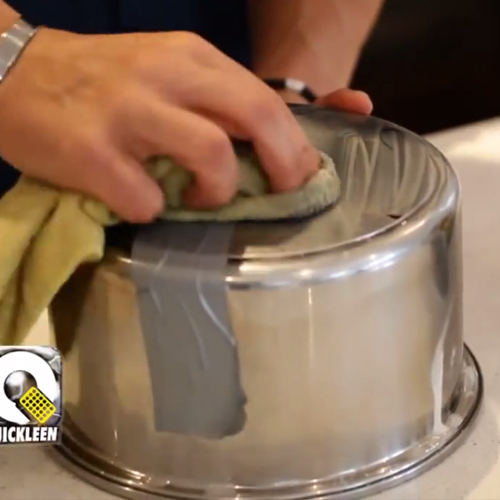 With 40x stronger formula than Quickleen S, cleaning range hood filters has never been this easy with our “Dip In Dip Out” method. 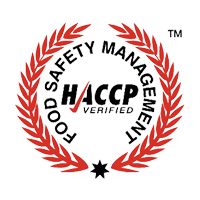 Additionally, Quickleen R is HACCP compliant and its ingredients are safe to be used on food handling surfaces. 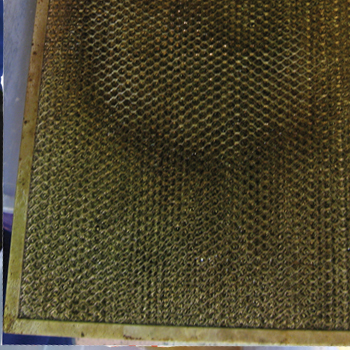 Remove the range hood filter from the rangehood. 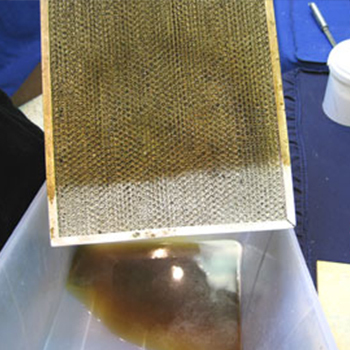 For every 1 L of hot water (60 degrees), dissolve 1 tablespoon or 10 gram of Quickleen R.
Submerge the filter in the solution for 10 minutes, while moving the filter around. It is recommended that gloves be worn. 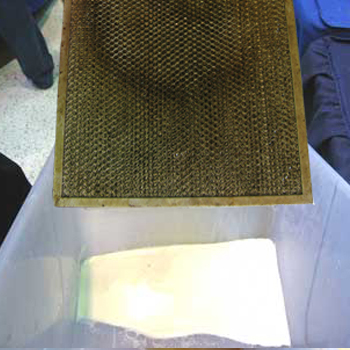 Remove the filter from the solution. Rinse the filter with warm water and let dry.